Chinese telecom giant Huawei has issued an unusual invitation to US media outlets to visit its facilities and meet staff as the company pushes back against global pressure arising from US accusations that it spies for Beijing. Huawei purchased full page adverts in major US newspapers on Thursday -- including the Wall Street Journal, New York Times and Washington Post -- for its "Open letter to the US media". Bearing the headline "Don't believe everything you hear", it was attributed to Huawei board director Catherine Chen. "I am writing to you in the hopes that we can come to understand each other better," it said. "In recent years, the US government has developed some misunderstandings about us. We would like to draw your attention to the facts." US President Donald Trump's administration has in recent months ramped up efforts to block Huawei, the leader in 5G technology, by urging allies to avoid the Chinese powerhouse, claiming that national security interests are at stake. Huawei has responded in recent weeks by coming out in public to state its case with a directness unusual for a major Chinese company. Its 74-year-old founder Ren Zhengfei, who previously rarely spoke to foreign media, has granted repeated interviews since the start of the year to deny that Huawei is a mole for China's Communist government. Other Huawei officials have hit back by highlighting US government eavesdropping that was exposed by former US National Security Agency contractor Edward Snowden. Huawei's chairman Guo Ping forcefully pushed back at the US accusations this week in a keynote address at the mobile industry's biggest annual global event in Barcelona. "The US security accusation against our 5G has no evidence. Nothing," he said. The issue has escalated with the arrest in Canada in December of Ren's daughter, Huawei Chief Financial Officer Meng Wanzhou, who is accused of violating US sanctions against Iran and faces an extradition hearing in Canada this month. 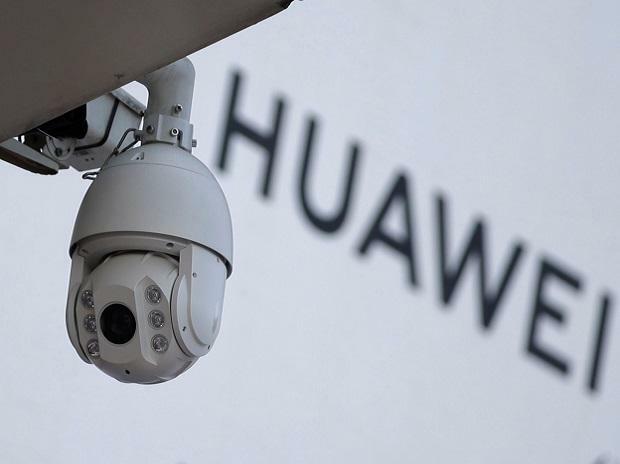 Two Huawei affiliates also have been charged in the United States with trade theft for stealing robotics technology from T-Mobile and offering financial rewards to staff who stole secrets from rivals. The open letter avoided those issues, focusing instead on how the huge company's systems have contributed to global connectivity. It invited media outlets to visit its facilities. "On behalf of Huawei, I would like to invite members of the US media to visit our campuses and meet our employees," it said, providing an email address for arranging visits. "Don't believe everything you hear. Come and see us. We look forward to meeting you.